Pregnancy takes a lot of effort. You need to work to conceive a baby. You have to carry that baby to term and deliver them safely when the nine months of gestation are up. 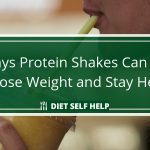 But when all that hard work is done and you have a healthy new addition to your family, you’ll probably notice that you’ve also made some additions to your body in the form of fat and overall weight gain. Being a new mom is stressful as it is. You shouldn’t let worrying about your need to get back into shape add to your stress. 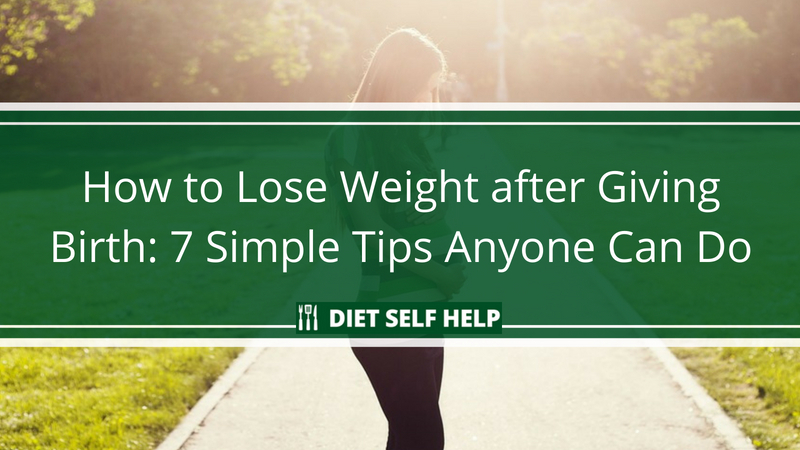 If you worry, you’re only increasing your likelihood of gaining more weight instead of losing it. How does stress lead to weight gain? Basically, stress puts your body in a fight-or-flight mode. The fight-or-flight mode is a survival response hardwired into the human brain from those prehistoric days when humans aren’t sitting on the top of the food chain yet. When your body is in the fight-or-flight mode, your endocrine system releases more stress hormones like adrenaline and cortisol to cope. And when your stress hormones are up, they trigger cravings for comfort foods loaded with carbohydrates and fats. Your body won’t be able to use up all the energy supplied by your increased intake of carbs and fats. Thus, they get stored as fat cells, particularly on your abdominal cavity and your thighs. So, don’t worry too much about your weight. Worrying will only add to your weight gain. Who doesn’t want to shed off those post-pregnancy pounds quickly? If you had the chance to get rid of the extra baby weight overnight, wouldn’t you take it? But no matter how badly you want to get rid of the baby weight, you’ll just have to be patient. At this point, just shortly after giving birth, your body is still adjusting to the many changes it went through during your pregnancy. As a result, if you push your body hard to lose the baby weight pronto, it may not cooperate. 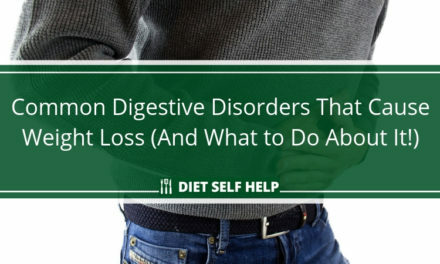 It may even backfire on you through stress-eating and increased cravings. So, as much as you want to lose your post-pregnancy weight as fast as you can, you’ll just have to let your body do its thing. Try not to set big weight loss goals on the first few weeks after you’ve given birth. Instead, aim for smaller and more reasonable goals. 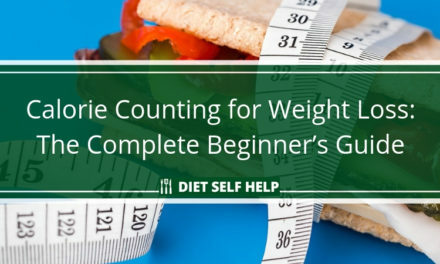 Losing a pound a week is a reasonable and safe enough weight loss target. So is walking for half an hour daily and eating more vegetables. When you’re caring for a newborn, finding time to sit down for a regular meal can be a challenge. Sometimes you may find yourself grabbing for whatever is at hand to silence the hunger pangs. In addition, the stress of taking care of your baby can lead you to crave comfort food. However, the way you nourish yourself during the first few months after childbirth is crucial. Unless you’re not breastfeeding, you’re still eating for two – for yourself and your baby. You pass along the nutrients you get from your food to your child through your breast milk. The nutrients you get also matter when you’re trying to lose the baby weight. So, no matter how busy you are with taking care of your baby, make it a point to eat healthy. You can schedule your meals around your baby’s naptimes. Or you can snack while feeding your baby, whichever works. Speaking of snacks, you should try your best to keep your house free of junk food. Every bit of food you eat must be nutritious, for the sake of your baby and your pregnancy weight loss. Getting rid of junk food keeps you from eating food that will only contribute to your weight gain. What if you’re too busy with your baby to have the time or inclination to cook? Well, you can always plan ahead and prep your meals ahead of time whenever you have the time. You can chop up some salad veggies and store them in the fridge. You can also make a big batch of freezer-friendly dishes like soup, stew or chili. Just divide these batches into serving portions in zip-lock bags and store them in your freezer. So, whenever you’re hungry, you can simply toss veggies in a bowl with dressing or pop a made-ahead meal in the microwave. There’s some debate going on about whether breastfeeding can help you shed off the post-pregnancy pounds. The La Leche League, for instance, has a paper supporting the idea that breastfeeding can lead to weight loss within the first few months after childbirth. 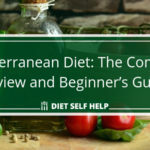 Meanwhile, an investigative article published in the UK concluded that the connection between breastfeeding and pregnancy weight loss is a myth. Your body does burn calories while you’re breastfeeding your baby. The reason why many breastfeeding mothers don’t lose weight as expected is they don’t complement that calorie burn with healthy eating. So while they do burn calories, they eat all the calories back and perhaps more. 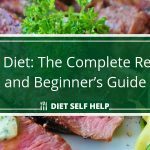 They don’t experience the calorie deficit required for weight loss. If you want to lose weight while breastfeeding, you have to eat healthy. 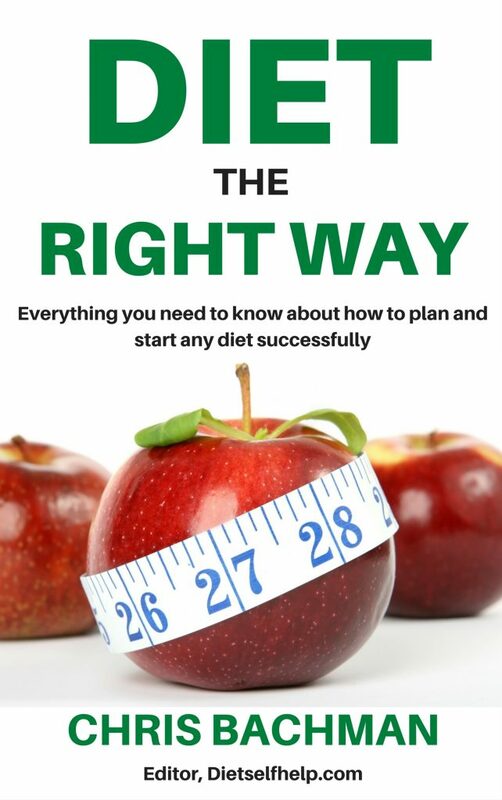 Healthy eating ensures that your body has enough nutrients to make natural weight loss happen. It also helps your body produce high-quality breast milk for your baby. Taking care of your baby will surely leave you exhausted. When you’re exhausted, you may not feel so inclined to do any exercise. And you know what? It’s okay not to exercise. You don’t have to feel guilty about not doing sessions at the gym or going out for a run. Your post-pregnancy body may not be ready for strenuous workouts in the first three months. Even so, you shouldn’t spend hours upon hours sitting or lying down. You need to move your body so you can get your metabolism up and burning your stored calories. Staying sedentary won’t get you the calorie burn you need to shed that baby weight. Thus, even if you don’t think your post-pregnancy body is ready for the gym, you should still get your body moving. You can do some gentle stretches for strength and flexibility. You can take your baby out for a stroll. If you think it’s safe, you can play with your baby and use her for weightlifting. Sleep is one of the many things you have to sacrifice when your baby is born. Even when you start sleep-training your baby, you have to get up when she starts crying in the middle of the night. However, it’s extremely important that you find a way to get as much quality sleep as you can during this time. 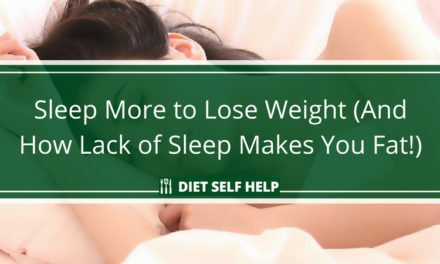 Sleep deprivation can get you stress-eating and putting on more unwanted weight. Additionally, not having enough sleep makes you prone to injuries and accidents. It also impairs your judgment. And if you don’t get quality sleep, you leave yourself vulnerable to postpartum depression. How do you get enough sleep while taking care of a newborn? It’s not as impossible as you may think. You can get the sleep you need by napping when your baby is asleep. You can also delegate whatever chores you need done around the house to open up more time for sleeping. Lastly, you should never hesitate to ask for help from your spouse or partner in caring for your baby. Traditional and online media are full of stories about how celebrity moms have shed their post-pregnancy weight in a matter of weeks. These stories tend to glorify these celebrity moms. As a result, ordinary women often feel pressured to lose their baby weight as quickly as possible. But guess what? You probably aren’t in the same situation as they are. Celebrity moms are often on high pressure to get back into shape right after delivering their babies. Their income depends on the image they project, which typically has to conform to the ridiculously idealized standards of Hollywood beauty. As a result, you can be sure that behind every story of a celebrity mom quickly losing postpartum weight is an army of professionals. That army is made up of personal trainers, nutritionists, stylists, and chefs working hard to get that celebrity back in shape. Let’s not forget the nanny taking care of the celebrity’s baby while the celebrity spends hours at the gym. 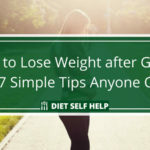 If you have access to that kind of help and you really want to lose that baby weight quickly, then you should go for it. 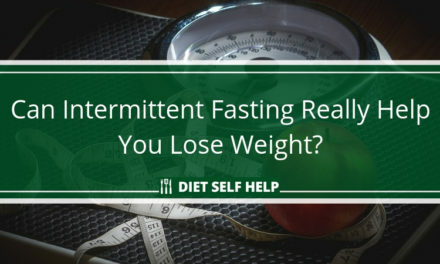 If not, then you shouldn’t let yourself feel pressured into shedding off that weight fast. As long as you eat healthy and exercise, you will lose that weight when your body is ready. 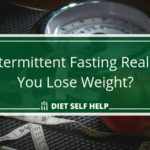 PreviousCan Intermittent Fasting Really Help You Lose Weight?